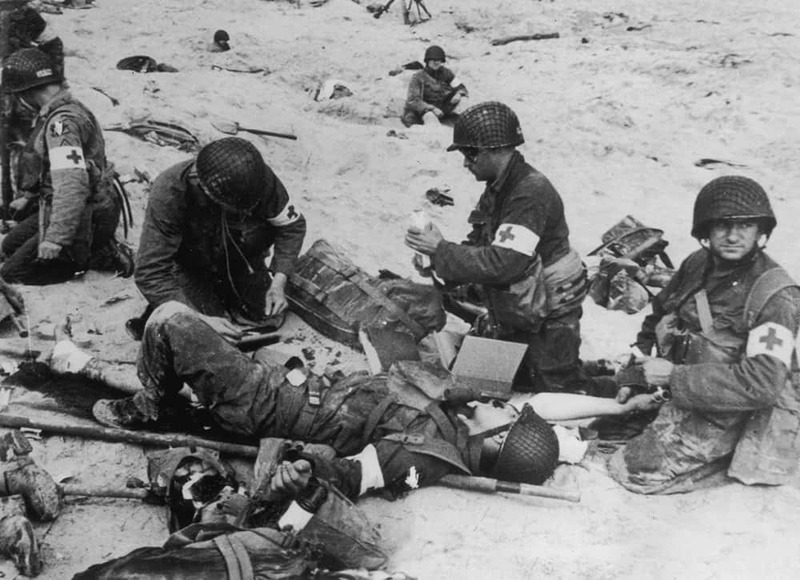 During World War II (1939-1945), the Battle of Normandy, which lasted from June 1944 to August 1944, resulted in the Allied liberation of Western Europe from Nazi Germany’s control. 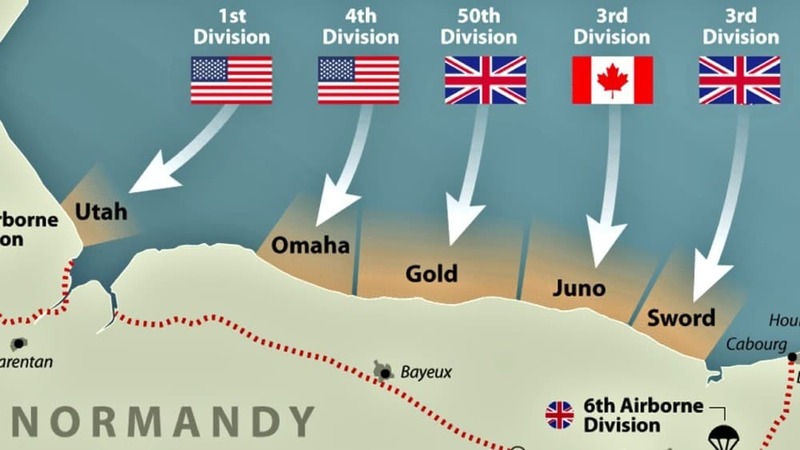 Codenamed Operation Overlord, the battle began on June 6, 1944, also known as D-Day, when some 156,000 American, British and Canadian forces landed on five beaches along a 50-mile stretch of the heavily fortified coast of France’s Normandy region. 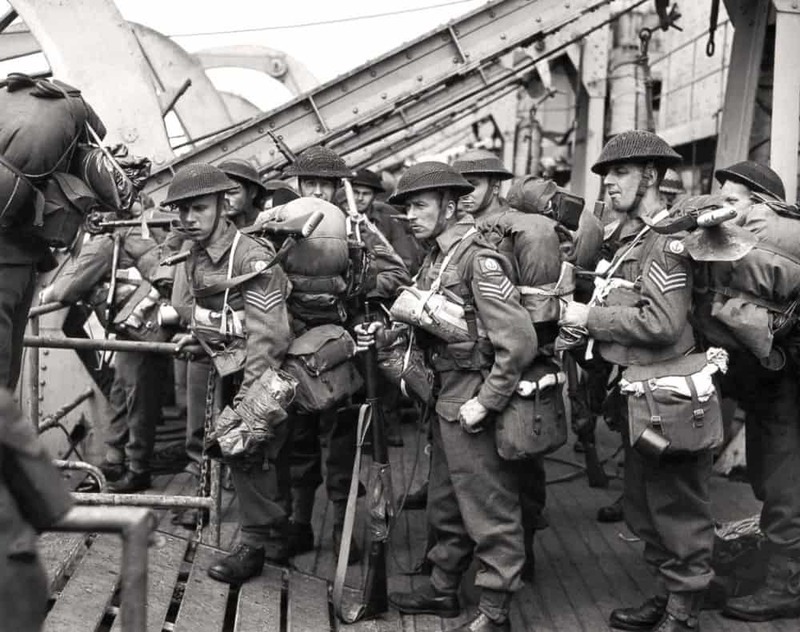 The invasion was one of the largest amphibious military assaults in history and required extensive planning. 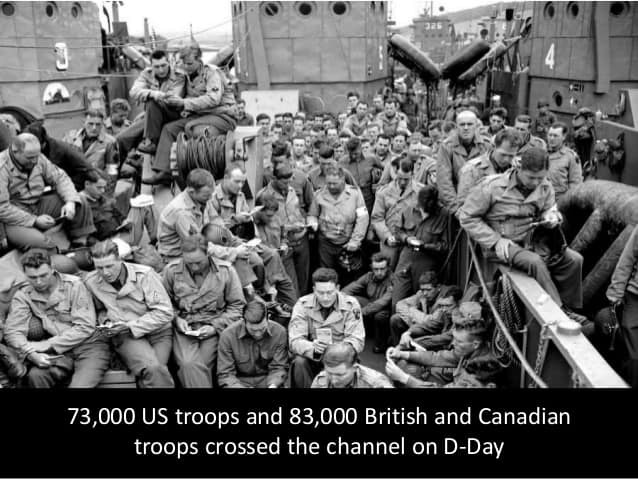 Prior to D-Day, the Allies conducted a large-scale deception campaign designed to mislead the Germans about the intended invasion target. 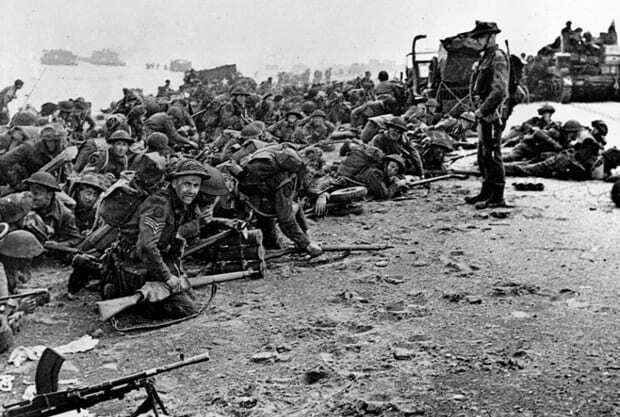 By late August 1944, all of northern France had been liberated, and by the following spring the Allies had defeated the Germans. 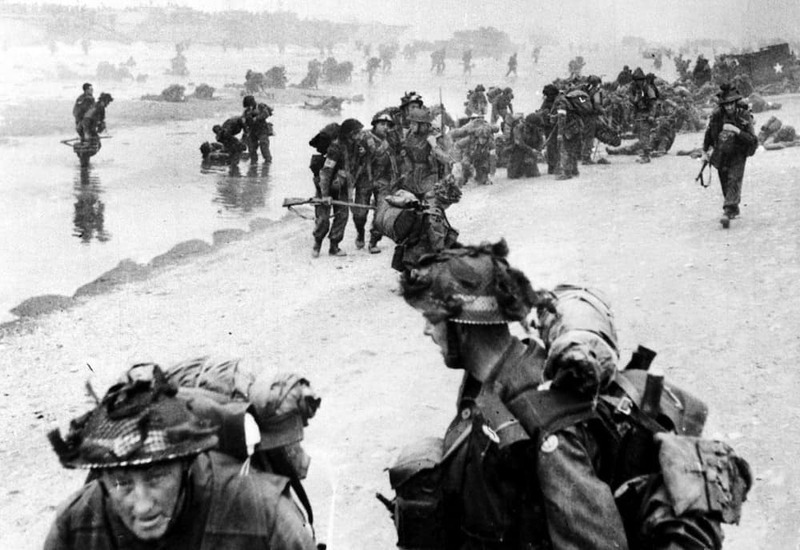 The Normandy landings have been called the beginning of the end of war in Europe. 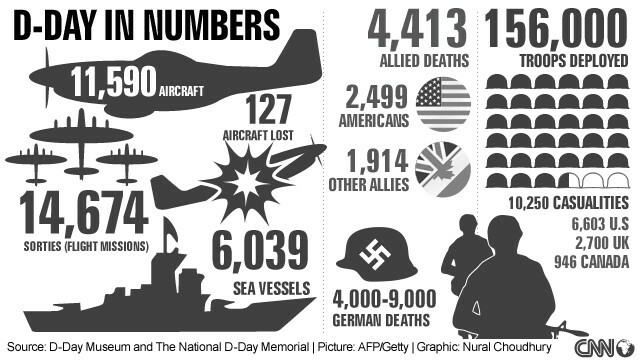 Today I take time to reflect on this and to say Thank you for putting your lives at risk, so we can live how we do today. 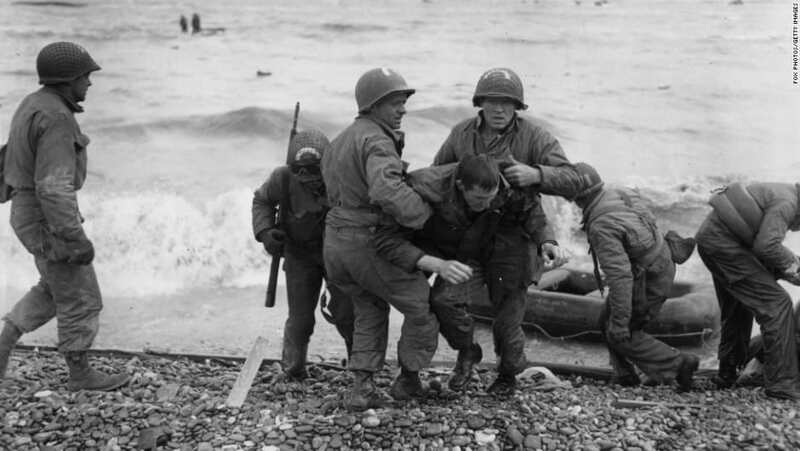 I sure hope that you can take a few minutes out of your day to just reflect on what our troops did to give us the lifestyle we are so fortunate to be able to have right now. 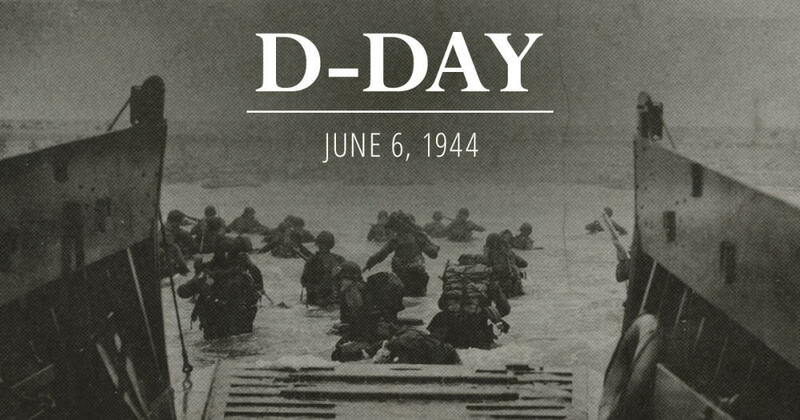 Thank you for taking time to reflect and remember D-Day, I will never forget and thank you all for reading this today. 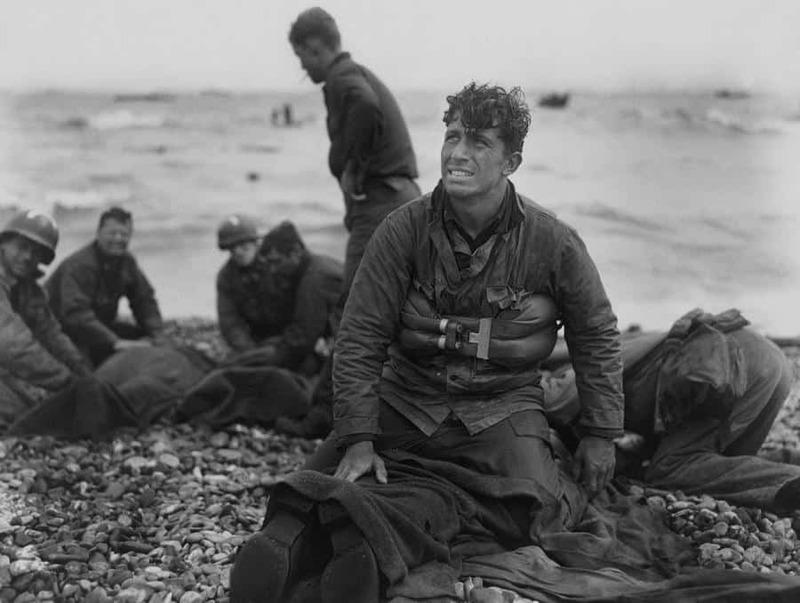 This entry was posted in Blog and tagged air force, Airborne, army, Commando, d-day, France, Marines, Normandy Landings, overlord, RAF, The Longest Day, united kingdom, usa, usaaf.